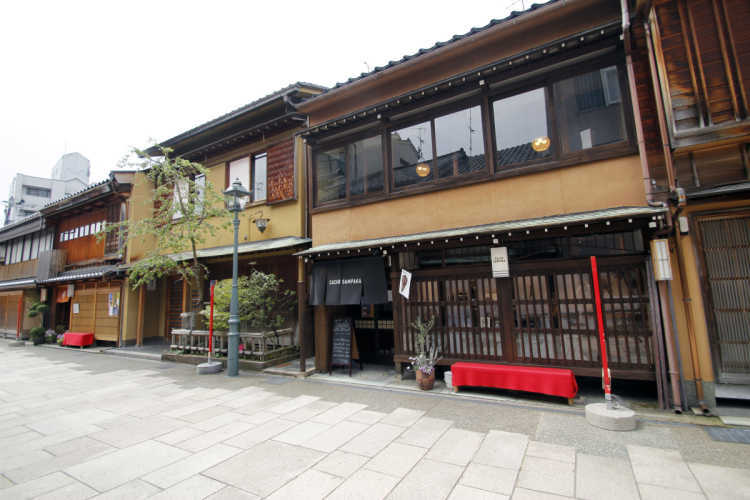 Nishi chaya-gai is one of the three chaya-gai districts in Kanazawa. It's smaller than others, there are the biggest number of geiko (young geisha) in fact. Some fashionable shops that you can meet only here. You may want to overreach yourself and walk in the district.